a practice, where members are practitioners with a shared repertoire of resources and a shared practice. As dietitians, we are all busy practitioners, all challenged to stay abreast of current science in food and nutrition in our ever-changing environment. We all need ready access to knowledge that helps us to be effective knowledge managers and to offer guidance on the food and nutrition questions encountered in our every day practice. In searching and building our own personal systems that assist our practice, it is helpful to consider the communities of practice to which we each belong. In reflecting on the concept of communities of practice, it has allowed me to identify the local and global structures that can assist my own practice, and also how I can assist the practice of others. As I think about my individual role in the global dietetic community of practice, I am inspired by this quote: “I alone cannot change the world, but I can cast a stone across the waters to create many ripples.” (2). As dietitians, we can each be the stone – and we can each be the resultant ripples. Since 2010, the Canadian PEN® Community has grown to include dietitians from Britain, Australia, New Zealand and Ireland. 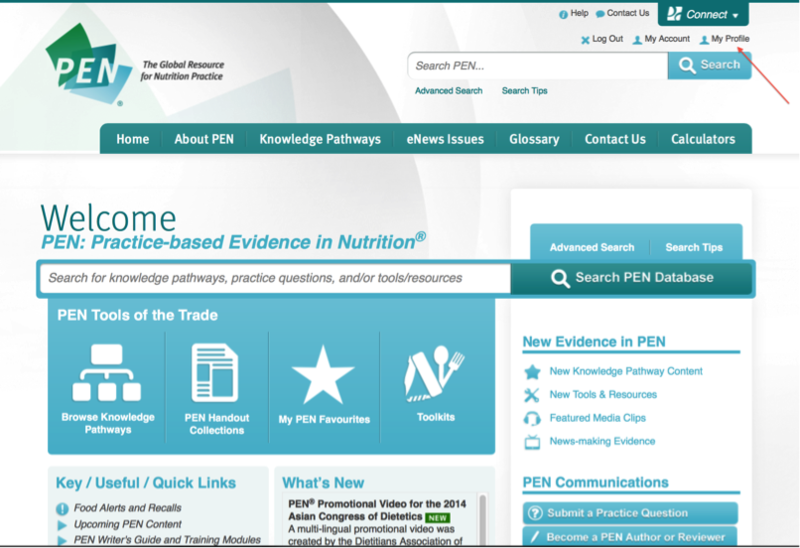 This past August, the Japan Dietetic Association and 200 of its members began participating in a one year trial of the PEN® Knowledge Database. The PEN® Team welcomes the Japan Dietetic Association and its members to the PEN® Community! In this issue of PEN eNews 4(3), we have articles that celebrate our global dietetic community of practice. The PEN® Community Welcomes Japanese Dietitians to a PEN® Trial shares our warm welcome to the 200 members of the Japan Dietetic Association who are participating in a one year trial of the PEN® Knowledge Database. PEN makes a splash as the 6th Asian Congress of Dietetics, Taipei shares PEN® team highlights of the Asian Congress of Dietetics. Answer 17 questions to help young children get a healthy start with Nutri-eSTEP describes a tool that dietitians can use to screen for nutritional health in children eighteen months to five years old. Rapid critical appraisal – digesting evidence fast! outlines the four steps that dietitians can take to determine whether a study (or review) is worth undertaking a more-depth critical appraisal. 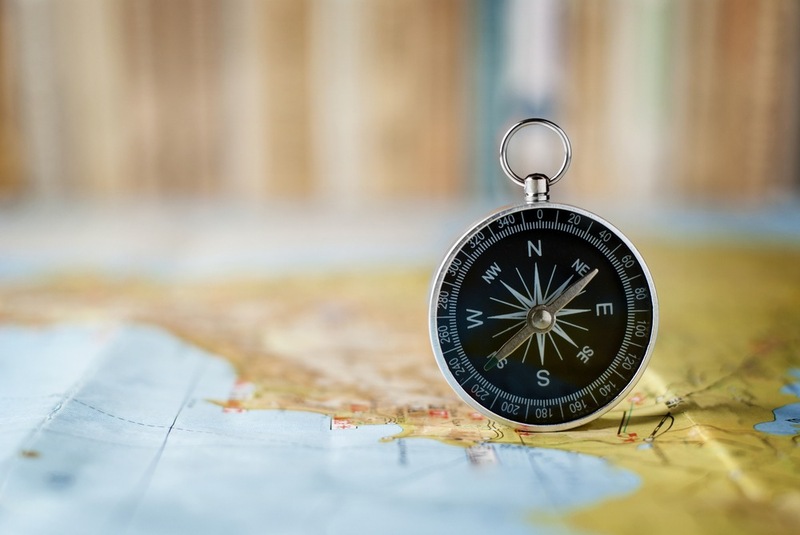 Navigating PEN®: Finding PEN® Toolkit References outlines how you can find the evidence on which the PEN Practice-based Evidence Toolkits were based. This and more in PEN eNews 4(3). Since 2010, the PEN® Community has grown from Canada to include dietitians from Britain, Australia, New Zealand and Ireland. This past August, we welcomed the Japan Dietetic Association (JDA) and its members to the PEN® Community! 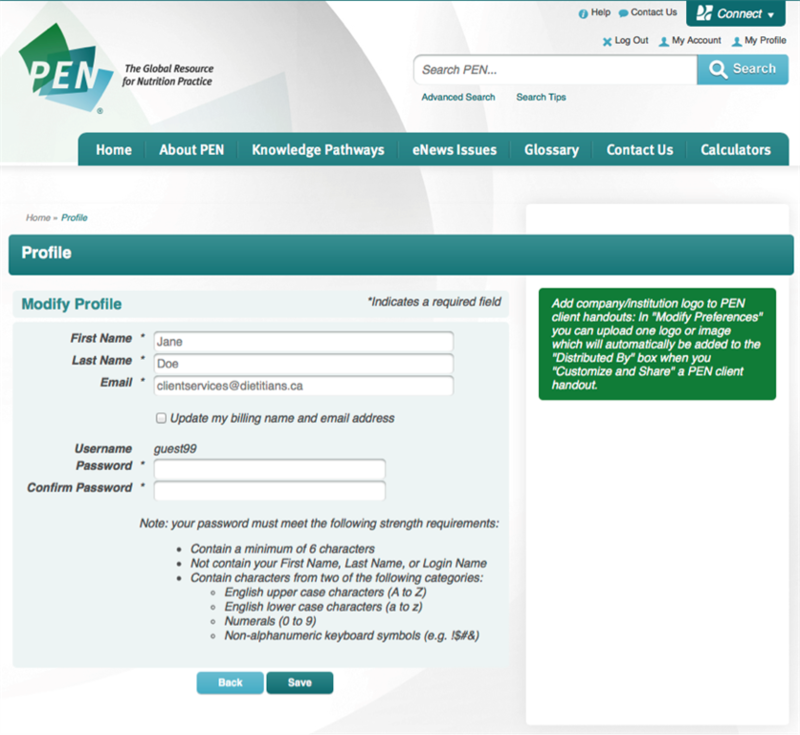 The JDA has 200 members participating in a one year trial of the PEN® Knowledge Database. PEN® Welcomes Japanese Dietitians to a PEN® Trial. The first workshop to introduce PEN® to the JDA was held by Marsha Sharp, CEO of Dietitians of Canada, Jayne Thirsk, Director of PEN® and Beth Armour PEN® Content Manager, in September 2013. During the next 12 months, the PEN® Panel Members, a decision-making group appointed by JDA, decided they would have 200 of their members participate in a one year trial of the PEN® database; and an instructor who attended the workshop promoted PEN® to 40 students at the Kiryu University. JDA also appointed a PEN® Senior Leaders group, mostly from interested attendees of the workshop. This group is involved in training and guiding those who are part of the PEN® trial. 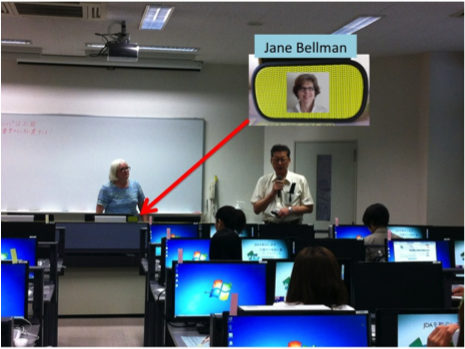 To help orient the JDA members, a one day train-the-trainer PEN® Workshop was held in Tokyo Japan, in August 2014. Beth represented the PEN® team in person. Modern technology allowed Jane Bellman, PEN® Resource Manager, to co-present the workshop, much to the delight and intrigue of the participants. Like many things in life, there are advantages and disadvantages to technology. In this case, the disadvantage was for Jane (from Guelph, Ontario, Canada). With the difference in time zone, Jane participated in the middle of the night! The PEN® team members for the JDA trial, lead by Jane and Jayne, have been working closely with two members of the JDA PEN® Senior Leaders group – Dr. Midori Ishikawa and Dr. Miki Miyoshi. 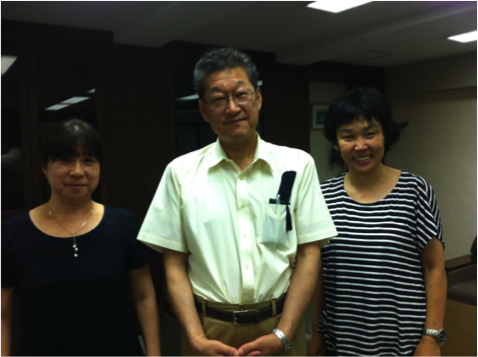 They are working with the support of Dr. Yasuhiro Kido from the JDA. A special JDA access has been created for the Japan trial that allows Japanese participants to access exactly the same content as the rest of PEN® users, including some newly added key Japanese tools and resources which were reviewed with the PEN® evidence. One weekend in September, 10 trainers, who were trained at the August 26, 2014 workshop, trained more members of the JDA who will be part of the PEN® trial. PEN® Senior Leaders held lectures for a total of 28 leaders during the two days of training with the JDA PEN® Panel Members there to assist. As in other parts of the world, there are many reasons why the PEN® knowledge database can be beneficial in supporting the evidence-based practice of Japanese dietitians. Participants of the training sessions told us that PEN® is excellent with many practitioner benefits. Dr. Miki Miyoshi said the Power of PEN® video, which was translated into Japanese, was "very useful for our understanding. We found out the answers to what we want to know through PEN®! It helped our session". In growing the PEN® Collaboration, the JDA is our first international association in the PEN® collaboration where English is not the first language. We are learning lots that can be applied to discussions with other non-English speaking countries interested in joining the collaboration! 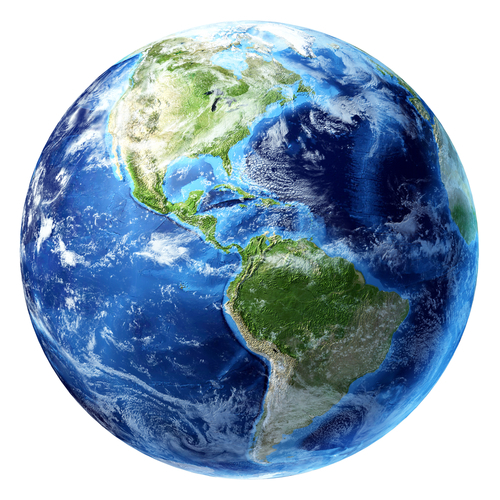 Around the world, while we practice in different time zones, we have our dietetic profession and passion in common. It is indeed exciting to be part of the PEN® Team as we expand our international collaboration and grow the PEN® Community. We welcome our colleagues in Japan and look forward to an exciting and inspiring year ahead. Can dietary iron restriction or manipulation of dietary iron bioavailability improve the management of hereditary hemochromatosis or iron overload? What is the recommended management of folate deficiency among non-pregnant adults? What is the impact of calcium or dairy product intake on non-heme iron absorption and is there an effect on iron status among healthy adults? What is the impact of ascorbic acid intake on non-heme iron absorption and is there an effect on iron status among healthy adults? What is the utility of the different algorithms that are available for predicting non-heme iron absorption from meals and diets? Are individuals at risk of iron overload if they carry the gene for hereditary hemochromatosis, or if they have hereditary hemochromatosis? What is the evidence on the safety and efficacy of mangosteen juice? What is the evidence on the safety and efficacy of noni juice? What evidence exists to support a role for the flavonoid xanthohumol in cancer, liver disease and menopause? Melatonin for sleep: Exhausted by other options? One world, one professional, one passion, one goal. This multi-lingual video, created by the Dietitians Association of Australia for the recent 2014 Asian Congress of Dietetics in Taipei, shows the power of collaboration in the field of dietetics. Watch The Power of PEN. It will take you to a screen where you can update your profile information including your name, email address and password. > In the Modify Information section, click on the “Edit Account” button. It will take you to a screen where you can update your account information including your name, email, address and phone number. There is also a Handout Distribution Preference section where you can add logos that will appear on PEN® handouts and an Email Communications Preferences section where you can indicate if would like to receive PEN promotional materials such as PEN® emails and PEN eNews. 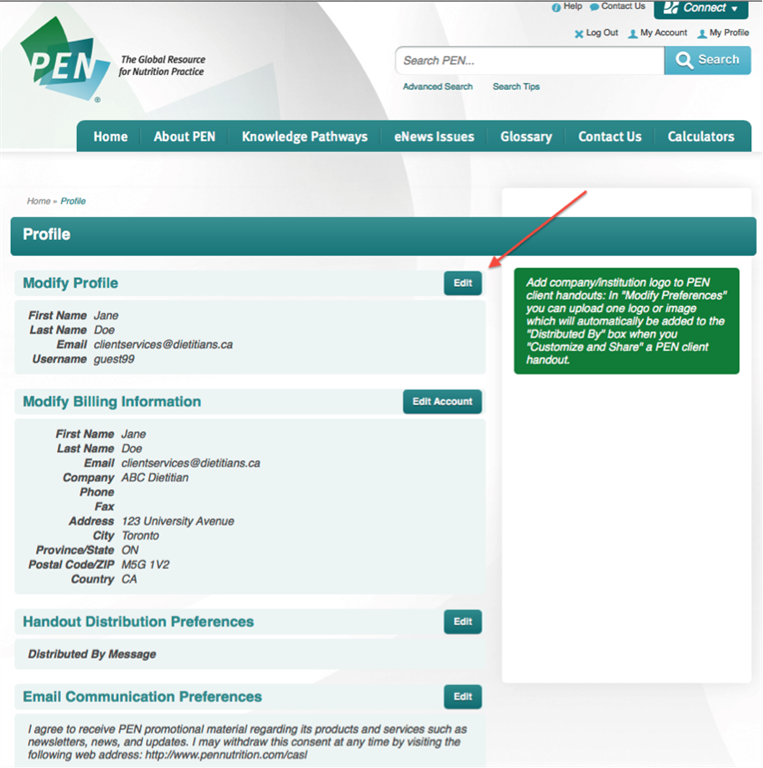 We hope that this information makes it you easier for you to update your profile and contact information on PEN®. 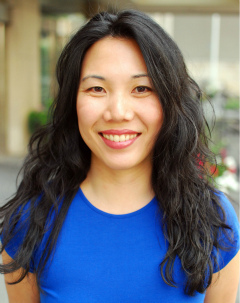 If you have any questions about the information above, feel free to contact me at lisa.koo@dietitians.ca. 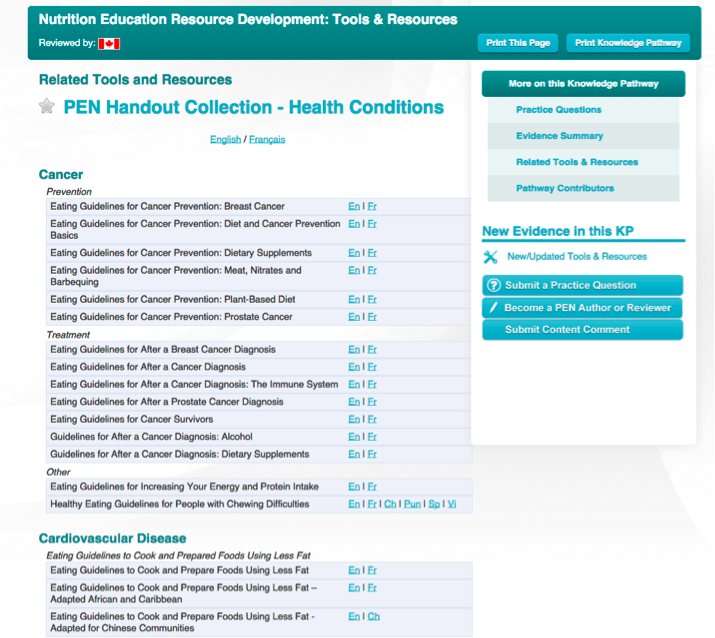 The PEN® Practice-based Evidence Toolkits or PEN® PETs are a ‘one-stop-shop’ for practice tools and information related to a particular knowledge pathway. PETs provide information in a format consistent with eNCPT (formerly called International Dietetics and Nutrition Terminology or IDNT) and with direct access to succinct information dietitians can more easily transfer to their practice. Click here for more background to PEN PETs. A question that the PEN® Team is asked from time to time is, “Where are the references for the information in the PEN® toolkits”. To help you on your PEN® travels, here is a quick overview. 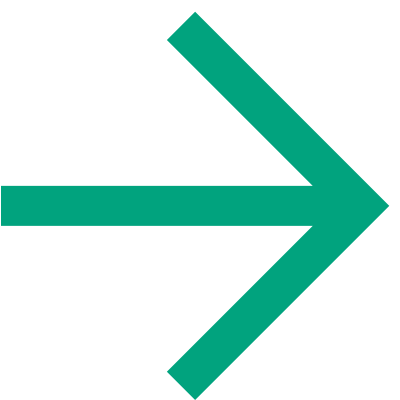 Each toolkit is based primarily on the knowledge pathway’s practice questions (PQs) and therefore, the content from the PQs is not referenced in the toolkit. Most of the information in the toolkit especially information in the Key Findings and Recommendations section, is a synthesis of the evidence found in the practice questions. The evidence in the practice questions is organized as evidence statements. The references to this evidence are found in the practice questions. Did you know - the number of references for each PQ can be anywhere from one to more than 100?! This toolkit provides an overview of practice recommendations that have been summarized from relevant key practice points contained in PEN® knowledge pathways. To view the key practice points (including the associated references) see the relevant knowledge pathway. 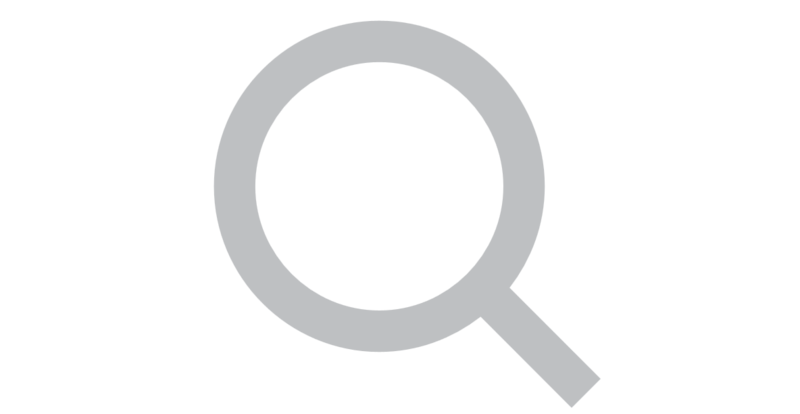 In addition to the preceding statement, the toolkit reference section includes references for any additional information that is not covered in the PQs and also includes a reference for the eNCPT (formerly called IDNT). While most toolkits do not have additional references, some do. These toolkits are typically for new and expanding knowledge pathways and for knowledge pathways that have a very hands-on component (e.g. Technology - Nutrient Analysis, Diabetes - Glycemic Index, Diabetes - Carbohydrate Counting, Nutrition Education Resource Development). Additional practical information is included in these types of toolkits, which requires additional referencing. We hope this information helps with your navigation! 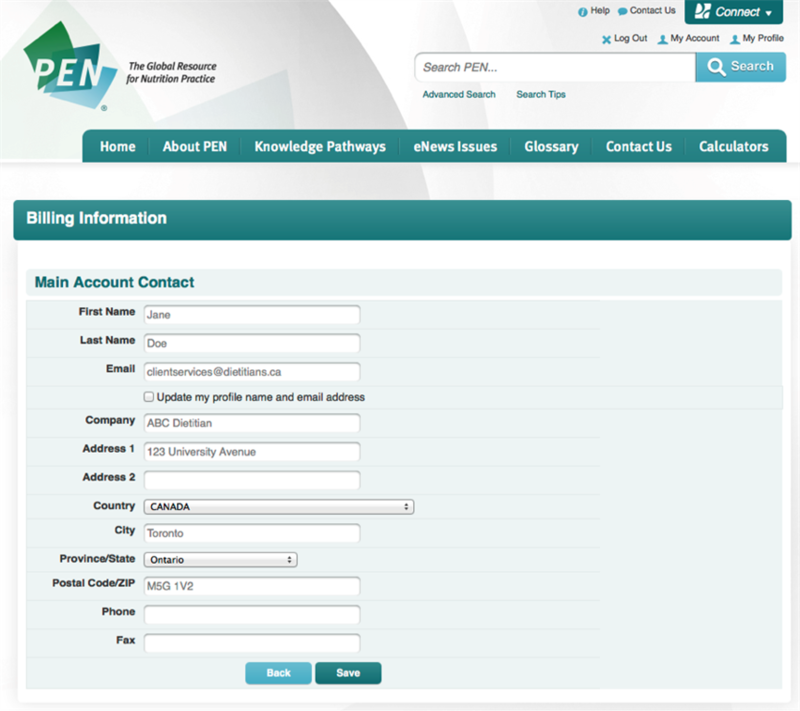 If you have any questions about toolkits or any aspect of PEN®, feel free to contact the PEN® Team. 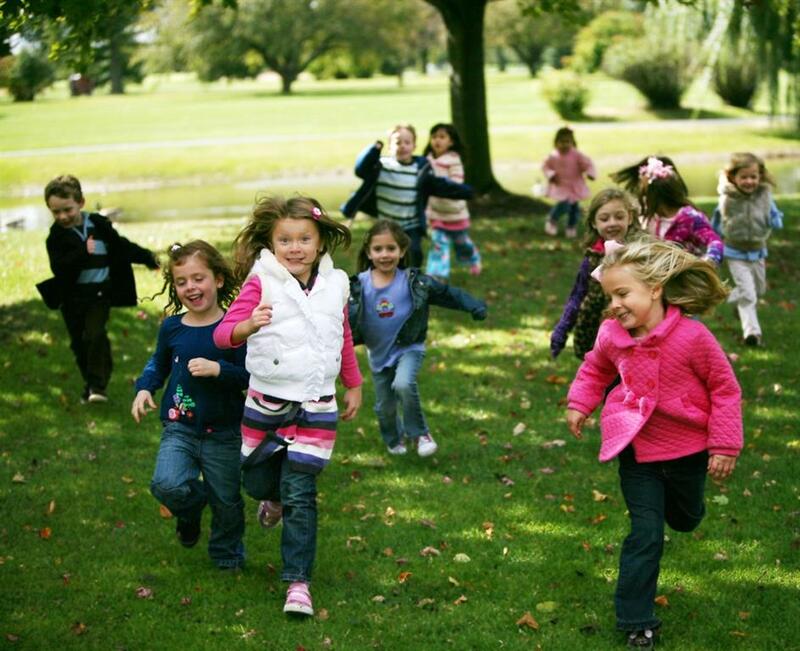 The overall goal of the NutriSTEP® program is to improve the nutritional health of Canadian toddlers (18-35 months old) and preschoolers (3-5 years old) through the ethical use of valid and reliable screening tools. The unique parent-completed NutriSTEP® questionnaires were developed over several years to screen for a young child's nutritional risk and need for further advice and/or assessment. Dietitians of Canada (DC) has collaborated with researchers from the Universities of Guelph and Waterloo and dietitians at the Sudbury & District Health Unit (Ontario) to launch a web-based version of the popular NutriSTEP® questionnaires. The underlying NutriSTEP® questionnaires have undergone extensive research and development including feasibility, refinement, validation and reliability studies that have included more than 3,000 parents/caregivers of toddlers and preschoolers. The NutriSTEP® questionnaires have been well utilized across Canada by practitioners working with parents of young children. Previously, the NutriSTEP® questionnaires and scoring results were generally only available to parents through community agencies and practitioners that could provide follow-up referrals. The new online Nutri-eSTEP screening tool is targeted directly at parents and other caregivers, and provides easier access to the NutriSTEP® questionnaires as well as comprehensive feedback messages for self-management through the DC web site. The online Nutri-eSTEP was developed with the involvement of both parent and dietitian advisors and is reliable compared to the “paper and pencil” version. Nutri-eSTEP takes less than 10 minutes to complete and takes the parent through a 4-step process. Step 4 Links the user to nutrition resources to help build a healthy preschooler (e.g. articles, recipes, videos and other interactive tools). Nutri-eSTEP was launched in early October, 2013, and by mid-June, 2014 the number of users completing the screening questionnaire had risen to 3,618 for the Preschool tool, and 3,383 for the Toddler tool. Approximately 96% of users are from Canada, with the remaining 4% of users from across the globe. Rapid critical appraisal – digesting evidence fast! 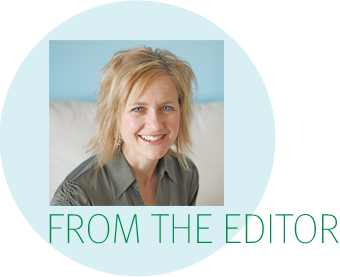 Dietitians are familiar with exploring research to answer their practice-based questions. But with tens of thousands of new nutrition citations published each year (1), it is easy to become over-whelmed with nutrition citations. How do dietitians decide which articles to acquire and review, so that they don’t just get any answer, but the best answer? Try a rapid critical appraisal. Rapid critical appraisal is considered to be an initial screening step in evaluating an article to determine whether it is worth reading and appraising in more detail. This can save a great deal of time in evaluating research evidence. As PEN® Evidence Analysts, we often go through a rapid critical appraisal checklist prior to examining evidence more rigorously and incorporating it into PEN®. Step 1: PICO - Does it address my practice question? Consider: What question did the study (or review) ask? You may not wish to go any further in appraising the study (or article) if it isn’t applicable to what you want to find out or use in your practice. Step 2: Strength of evidence - Was the ‘best’ type of study used to answer the practice question? Consider: What was the study design? If a review article, was it a systematic review? A Study Design Tree can help you to classify the study as described in the Centre for Evidence Based Medicine, Oxford. Randomized controlled trials (RCTs) are the best study design for examining the effect of a treatment or intervention. You can assume cause and effect when results are consistent across several well-designed RCTs for the same PICO conditions. Observational studies are practical for long follow-up, so frequently used for studying the effect of predictive risk factors on an outcome. Results can demonstrate correlations (or associations) but NOT causation. Research in the in vitro, ex vivo or an animal model can provide relevant information on potential mechanisms of action, but needs to be replicated in humans to be applicable to practice. Systematic reviews that combine studies provide stronger evidence than individual studies because single studies are combined, if possible, into a meta-analysis. Look for the type of studies included in a systematic review. Step 3: Validity – How well was the study done? Consider: Was it a well-designed and executed intervention? Did the observational study control for relevant confounding factors and report a large effect? A (good evidence) = results from studies of strong research design for answering the practice question, clear methodology, a large effect, and sufficient sample size. B (fair evidence) = results from studies of strong design with minor methodological concerns or weaker designs, but results have been confirmed in separate studies, have a large effect, and are generally consistent. C (limited evidence or expert opinion) = results from studies of weak design or there is substantial uncertainty due to inconsistencies among results from different studies or effect is not large. D (evidence extremely limited or lacking) = results from a single study with major design flaws or studies with contradictory results or animal / in vitro studies. Step 4: Relevance – How useful is it to my practice? Consider: Is my practice so different to the study that the results cannot apply? Is the treatment feasible in my practice? Will the potential benefits outweigh the harms? If not, you are ready to move onto the next study! Tune in: In the next issue of PEN eNews we will share our experiences of using rapid critical appraisal to examine research articles with dietitians at the 2014 DC conference. 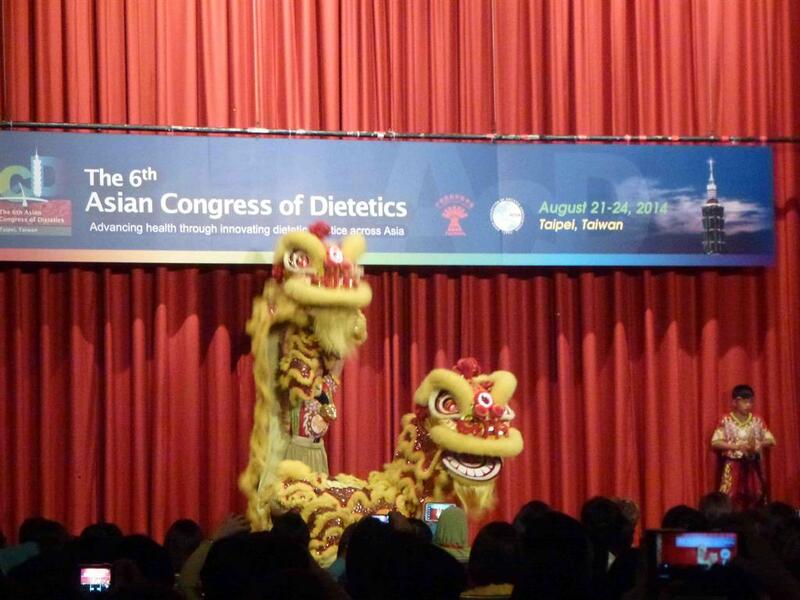 The Asian Congress of Dietetics is held every four years and was a wonderful opportunity to showcase the PEN® knowledge database to over 1000 delegates from across Asia in August, 2014. Hosted by the Chinese Dietetic Society, Taiwan, the theme was ‘Advancing health through innovative dietetic practice across Asia’. The Organising Committee led by Chairperson Dr Chwang Leh-Chii, developed an excellent program with sessions addressing the diverse areas of dietetics practice. Launch of the Power of PEN® video featuring dietitians speaking in different Asian languages, describing how they use the PEN® knowledge database in their practice. This video, developed by the Dietitians Association of Australia (DAA) staff, marketing guru Dr Sara Grafenauer and budding cinematographer Dr Paul Wilkinson, was a great hit. 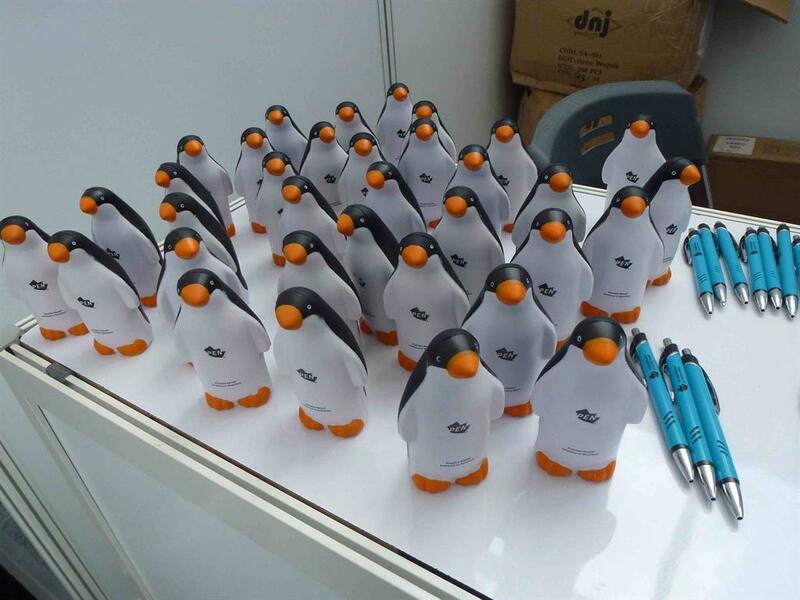 Promotion at the PEN exhibition booth featuring PEN merchandising material that included our adorable PENguins - a fantastic drawcard. With assistance from our travelling support crew, DAA’s PEN® Translational Research Leader Judy Bauer, CEO Claire Hewat and DAA President Liz Kellett, answered questions about PEN from the enthusiastic delegates. Delivery of a PEN® workshop attended by more than 40 delegates. This workshop highlighted the key features of PEN and was opportunity to extend an invitation to both Dietetic Associations and dietitians to join the PEN® Community. There has been interest from several Dietetic Associations in joining PEN since the Asian Congress. Other highlights included the opening ceremony with a traditional Chinese lions dance and the Congress Chinese banquet. Apart from the amazing food, most participating countries provided a cultural exchange at the banquet. The Australian delegates supported the final song of Professor Sandra Capra’s bagpipe melody and an Australian favourite, Waltzing Matilda and then performed ‘Give me a home among the gum trees’ complete with actions! Although we are not quite ready for a talent show, it was great fun. Rahel Yetbarek sits with her feet up, looking out onto the city and the large swath of treed land that surrounds the freeway below her. The nurse is taking in the view over her lunch break, from the 10th floor rooftop garden at Bridgepoint, a Toronto hospital. Nearby, a few patients do the same. The drone of the highway in the background doesn’t detract from the peacefulness she gets from coming up here. Downstairs in the foyer, John Hill, a patient, agrees with her analysis. “It’s a beautiful building – a real Taj Mahal,” he says. Like many new hospitals, Bridgepoint is building off of 30 years of research into how design can make patients less likely to get infections, have falls, or be stressed while in hospitals. This evidence-based design has changed everything from the amount of airflow in operating rooms to the view out the window, melding the art of design with the science of medicine. And it has played a key role in how new hospitals like Bridgepoint, Calgary’s South Health Campus and Mississauga’s Trillium Health Centre function for patients and staff. Ulrich’s legacy is evident in newer hospitals’ focus on what’s outside patients’ windows. “The first thing patients mention is the view,” says Celeste Alvaro, researcher at the Bridgepoint Collaboratory for Research and Innovation, which is studying the impact of the new building. “It’s increasing their comfort level, but it’s also increasing their sense that they’re in a place of wellness.” Alvaro’s team has found that any meaningful view – including one of the cityscape – is beneficial, not just those of nature. And it’s not just patients that are helped: “what’s good for the patient is good for the staff,” says Gregory Colucci, the architectural lead on Bridgepoint. To continue reading this article, click here. PEN® has four social media accounts to help you connect with dietitians from around the world about evidence-based dietetic practice. Like us on Facebook , follow us on Twitter @pennutrition, connect with us on LinkedIn, and join our LinkedIn Group, all of which provide forums to continue the conversation about evidence-based dietetic practice. Join the PEN® Community! Be there with social media #howtojoin - This opinion piece outlines the value of social media in reducing barriers to networking and conference sharing. Chapman S. Be there with social media #howtojoin. Blog: Evidently Cochrane. 2014 Sept 18. Available from: http://www.evidentlycochrane.net/betherewithsocialmedia/?utm_source=evidentlycochrane&utm_medium=socialmedia&utm_content=blog&utm_campaign=howtojoin [Accessed 2014 Sept 29]. Debunking detox - This blog post outlines the Voice of Young Science investigation of their hunt to find evidence to support the marketing claims made about detox products and diets. Voice of Young Science. Debunking detox. Blog: Sense about science – science and evidence in the hands of the public. Available from: http://www.senseaboutscience.org/pages/debunking-detox.html [Accessed Sept 28, 2014]. The number of client handouts available on PEN® has grown over the years. To help you find the handouts you need for your practice, the PEN handout collections will undergo a redesign in the next couple months. Handouts that have been translated into other languages (e.g. French, Chinese, Hindi, Gujarati, Punjabi, Spanish, Tamil, Urdu and Vietnamese) will have the languages they are available in noted next to their titles. The abbreviations for these will be Fr, Ch, Hin, Guj, Pun, Sp, Tam, Ur and Vi respectively. Here is a sneak peak of what the new handout collection will look like. We hope that this will make it easier to see the handouts that are available on PEN®, helping to save your valuable time. Keep an eye out for the new handout collections, which will be launched over the next couple months. How do I…find Alerts on PEN?